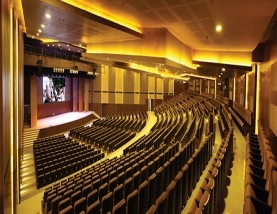 An auditorium is a room built to enable an audience to hear and watch performances at venues such as theatres. For movie theatres, the number of auditoriums is expressed as the number of screens. Auditoria can be found in entertainment venues, community halls, and theaters, and may be used for rehearsal, presentation, performing arts productions, or as a learning space. Stalls, orchestra or arena: the lower flat area, usually below or at the same level as the stage. Boxes: generally placed immediately to the front, side and above the level of the stage. They are often separate rooms with an open viewing area which generally seat only a handful of people. These seats are generally considered the most prestigious of the house. A state box or royal box is sometimes provided for dignitaries. 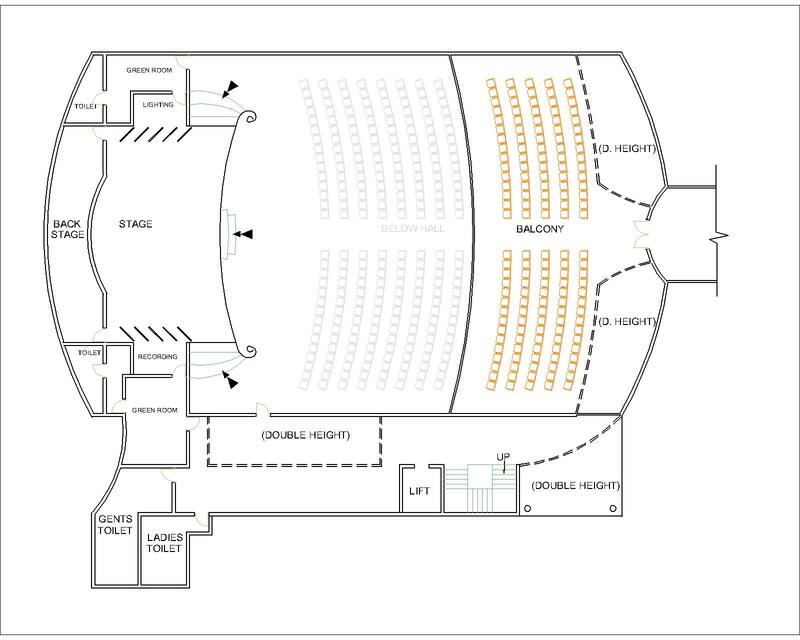 Seating arrangement: Seating arrangements in an auditorium seating layout (or assembly space) will either be identified as “multiple-aisle” or “continental.” These terms are commonly found in design standards manuals, building codes, and similar architectural reference documents. 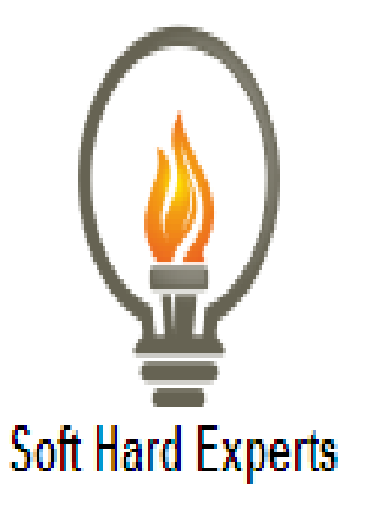 Each size is unique, with specific guidelines governing row size, row spacing, and exit ways. Basically, a multiple-aisle arrangement will have a maximum of 14-16 chairs per row with access to an aisle-way at both ends. In a continental arrangement, all seats are located in a central section. Here the maximum quantity of chairs per row can greatly exceed the limits established in a multiple-aisle arrangement. In order to compensate for the greater length of rows allowed, building codes will require wider row spacing, wider aisles, and strategically located exit doors. Although it would seem like more space is called for, a continental seating plan is often not any less efficient than a multiple-aisle arrangement. In fact, if it’s carefully planned, a continental arrangement can frequently accommodate more seating within the same space. This design is made to be fit for an auditorium since it comprises of stage, back stage, green room, etc. which makes it more likely to be used as an reference for an auditorium but with some minor changes this can be converted into a amphitheatre, movie theatre or whatever be your choice.